Losing weight is attainable but shedding off unsightly belly fat during weight loss can be more of a challenge to some people. Belly fat in overweight people is not only hideous; it also poses a health risk in the long run. Research shows that people with large amounts of fat in their abdominal region, despite their apparent weight loss, are prone to heart disease, diabetes and certain cancers. Besides, people notice the bulging tummy more than what the scales say. 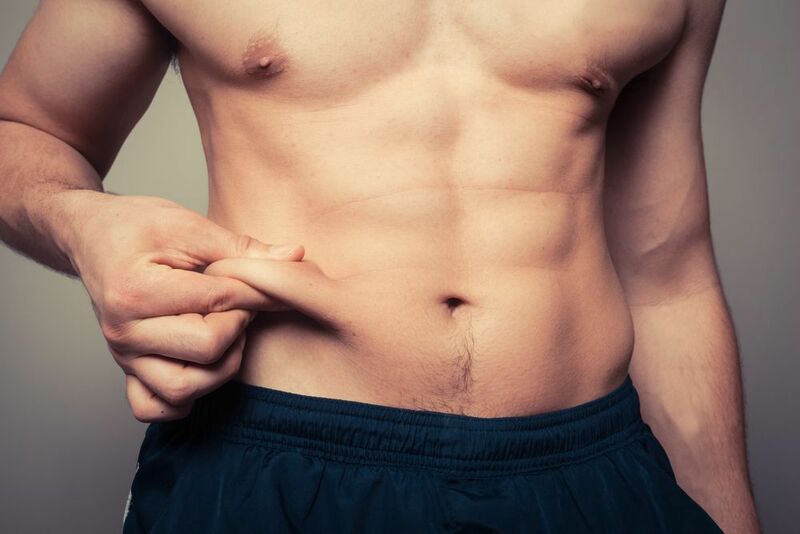 To lose belly fat during weight loss, you need to prioritize the abdominal muscles. These are the core muscles of the midsection that supports the trunk. That does not equate to just exercising the tummy. Abdominal crunches, Pilates and yoga focuses on these muscles often. It improves body posture and overall flexibility. Cardiovascular workouts are also great because this pumps the metabolic rate to go faster and loses fat in all the other areas of the body. This prevents the belly from having extra, sagging skin which might require surgery to remove. 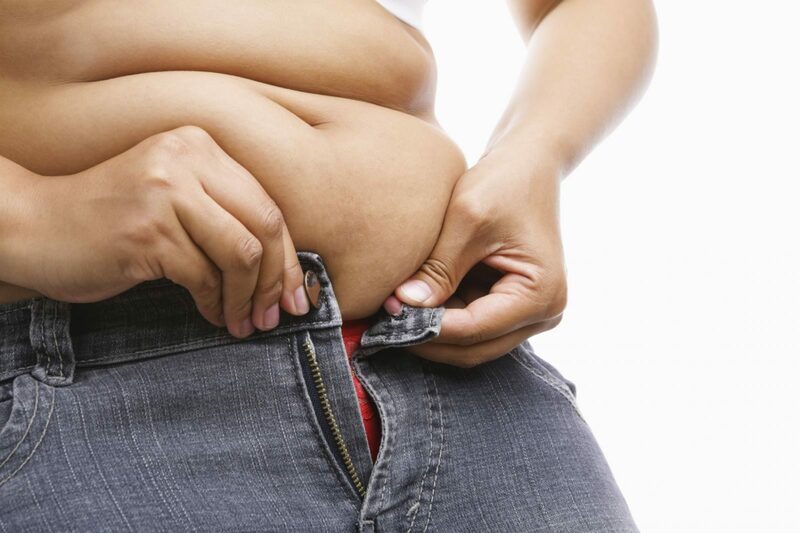 Unhealthy fat sources and empty carbohydrates contribute much to the bulge in the belly. Trans-fats, grease and fat drippings from caramelized cuts of meat get converted to body fat and end up in the abdomen. Starchy and sweet carbohydrates generate calories that your body does not consume that easily and gets changed into fat. Go for healthy unsaturated fats from fatty fish or consume lean meats. For filling foods with carbohydrate, opt for grains that are rich in fiber and vitamins. Any craving can be quelled by munching on low calorie food such as fruits or crunchy vegetables like celery or asparagus. Root crops like sweet potatoes and carrots are not only rich in cellulose; they also carry vitamins needed by the body. Food and exercise are critical factors in keeping belly fat at bay. However little things count in trimming the fat off the tummy. Getting enough hours of sleep affect the body’s metabolic rate and could dictate how fast the fat would get burned off when engaged in strenuous activity. About six to eight hours of sleep every night is enough to get the circadian rhythm in check. Encourage sweating as much as possible – outdoor activities such as hiking or just going to the sauna will help raze belly fat quickly. The sweat helps flush out the toxins and gets fat cells out of the body. Choose a supportive partner that can motivate and monitor your progress. After all, this support system will affirm if the program for getting belly fat off the body is effective. It is important to keep yourself active. Being consistent with the three steps to lose belly fat during weight loss requires self-discipline. After all, this type of body fat is the most difficult to lose as it took years to undo the accumulated the damage. This holistic approach will not only improve appearance during weight loss, it also enhances overall health.